The trefoil cable clamp is suitable for fitting 3 single- and multiple-conductor for low- medium and high voltage cables (and hydraulic pipes). 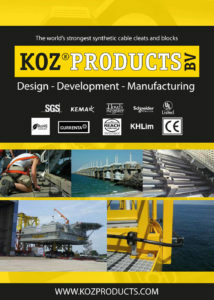 KOZ Products BV is a company that specializes in the design, manufacturing and distribution of new and innovative cable clamps and cable blocks. 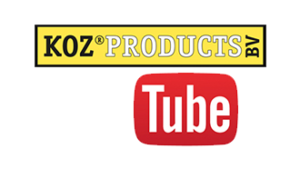 KOZ Cable clamps and blocks are certified to the international NEN-EN-IEC 61914:2016 norm.